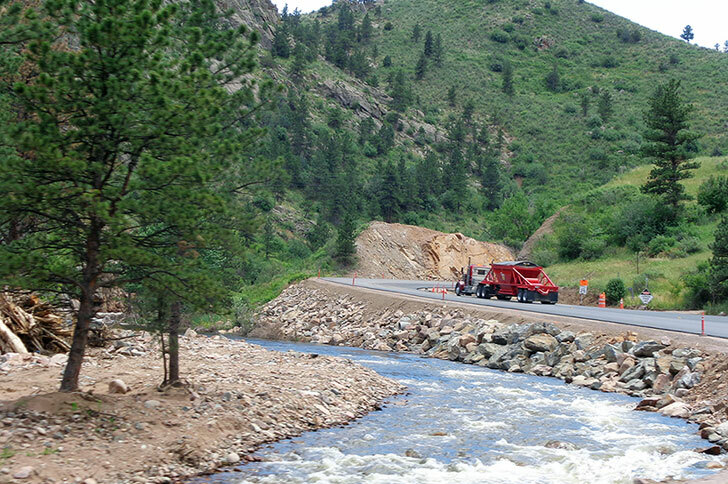 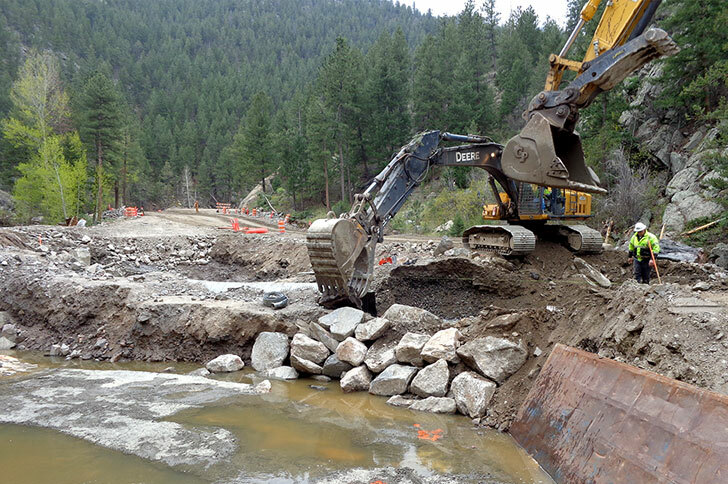 Flooding in September of 2013 caused significant damage to U.S. Highway 36, making it impassable between the Colorado communities of Estes Park and Lyons. 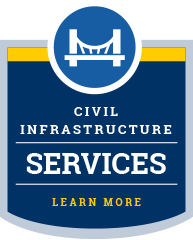 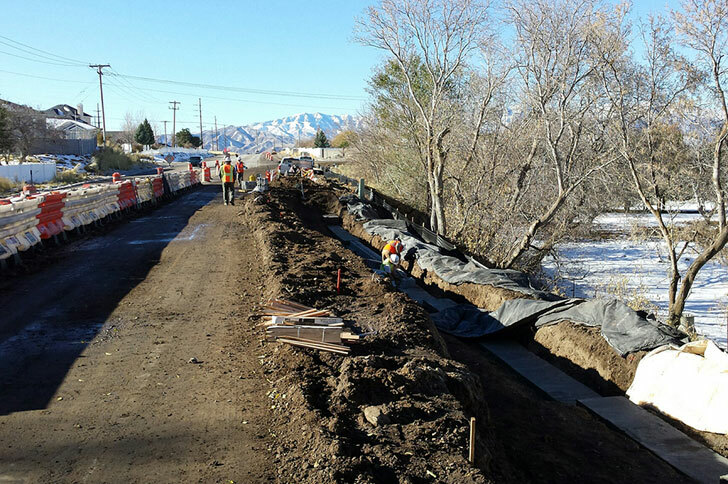 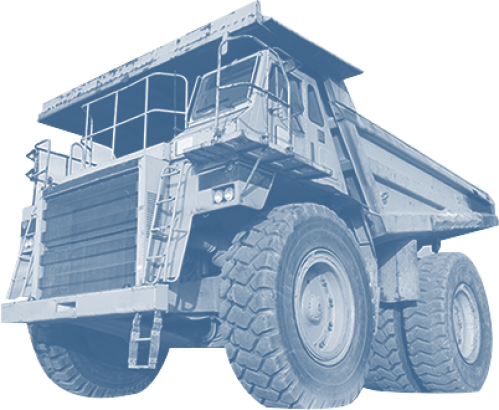 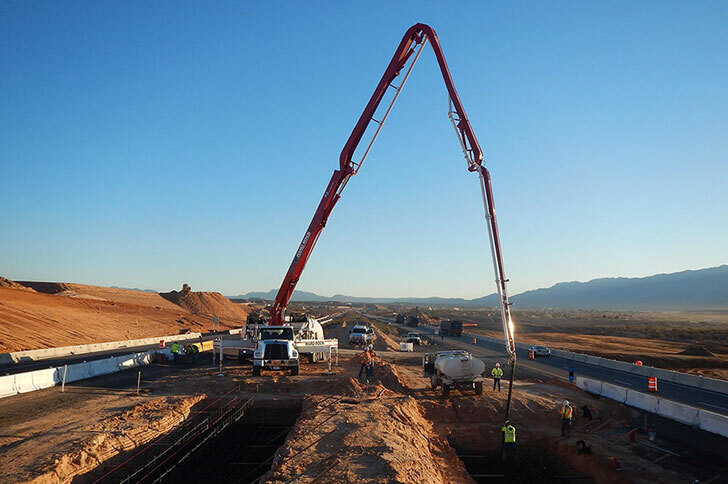 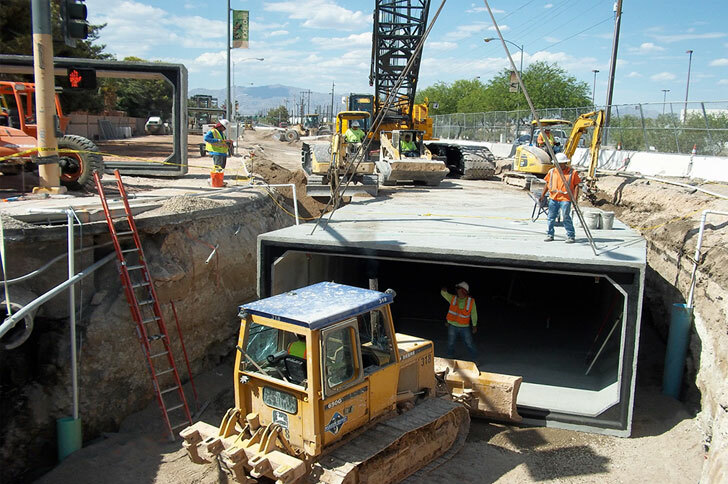 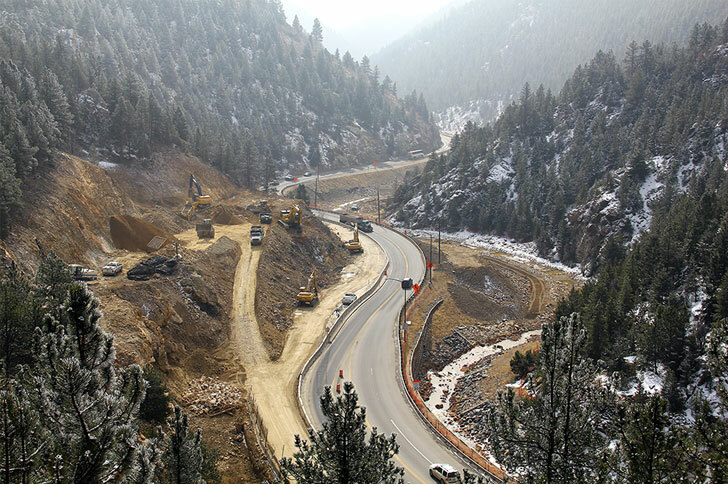 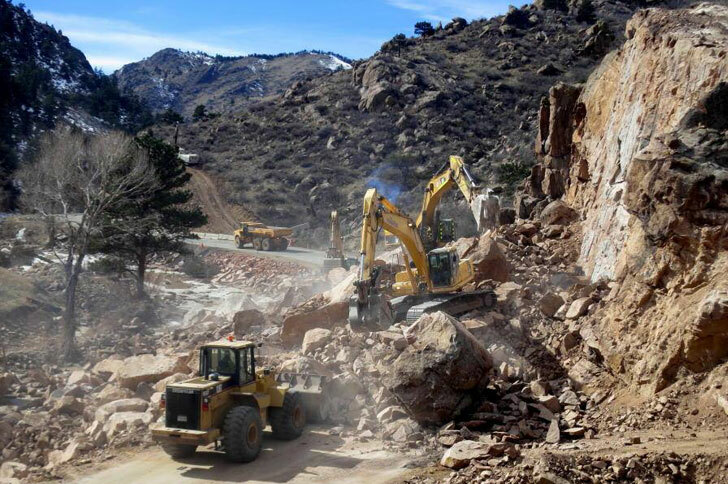 Having never faced such largescale destruction, the Colorado Department of Transportation chose to partner with the Central Federal Lands (CFL) division of the Federal Highway Administration to seek the fastest possible solution. 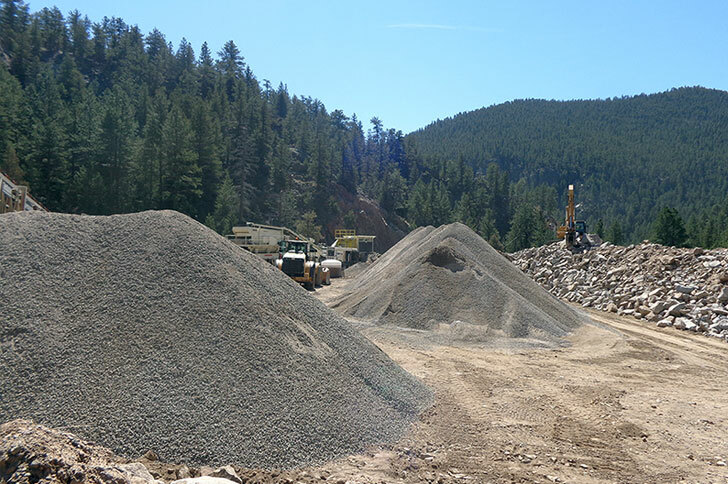 We were already prequalified with CFL under a multiple award task order contract, and had a proven track record of success with the organization. 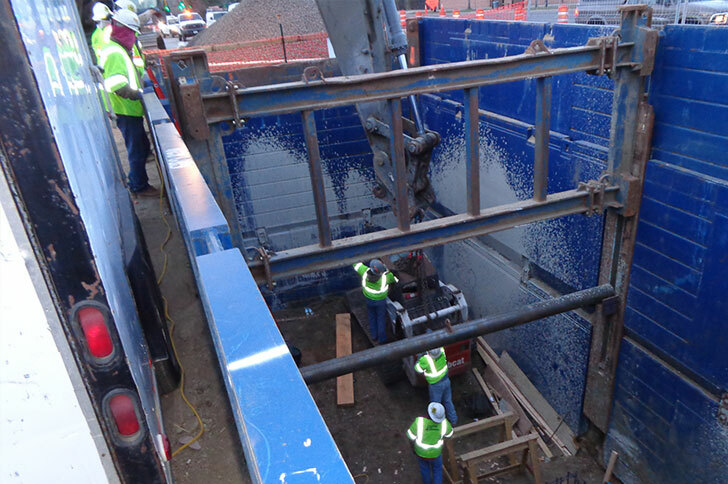 Because of this existing relationship, we were able to join the project team just three months after the floods, and were able to get equipment and personnel in place to begin work very quickly. 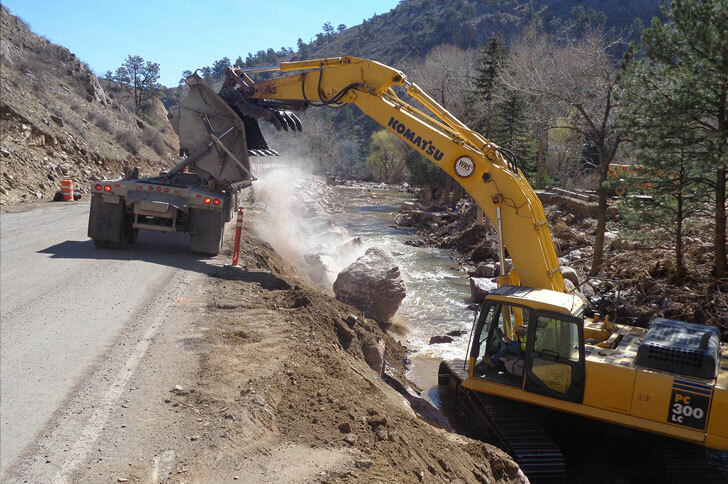 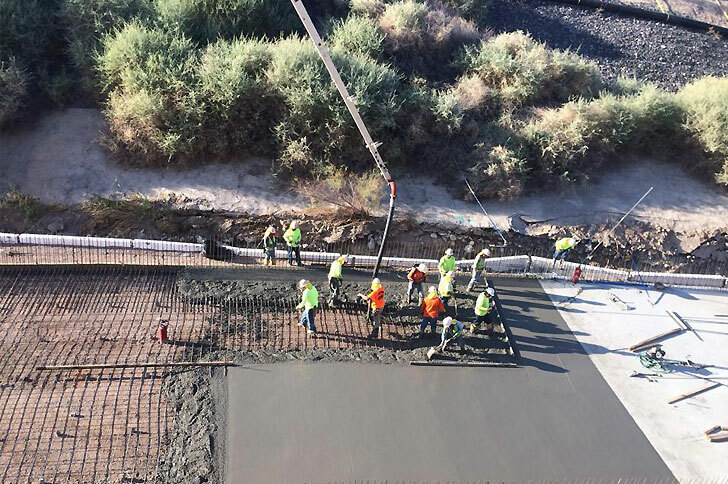 Our crews worked seven days a week – often in double shifts – during the winter months in order to meet the state’s goal of beginning the tourist season with full capacity on this critical roadway.